Both the frameworks use techniques like AJAX, DHTML, DOM scripting and much more, but that does not mean that these can be used interchangeably. Also, know difference between Angular vs Angular 2 and find out what’s new in Angular 4. 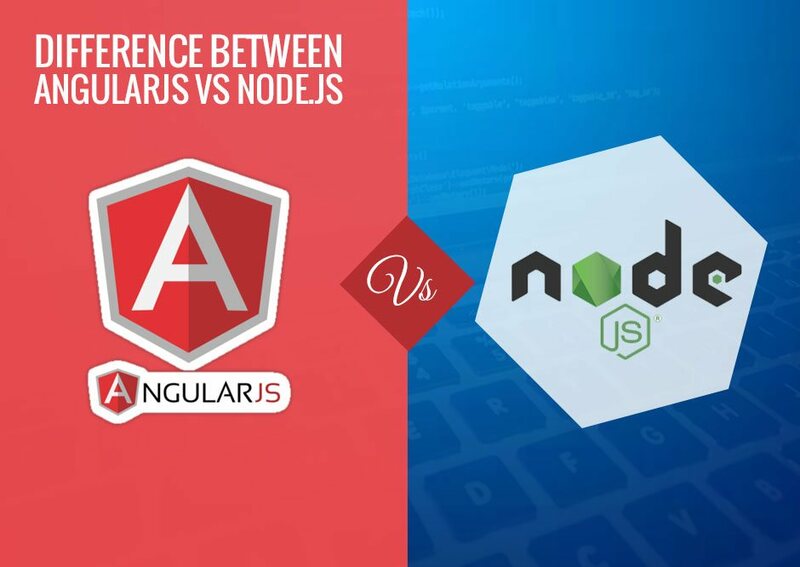 Here we present you some angularJs versus node.js features, pros, cons, and business scenarios, which will help you understand this framework more efficiently, so that, you can choose to from these two wisely. 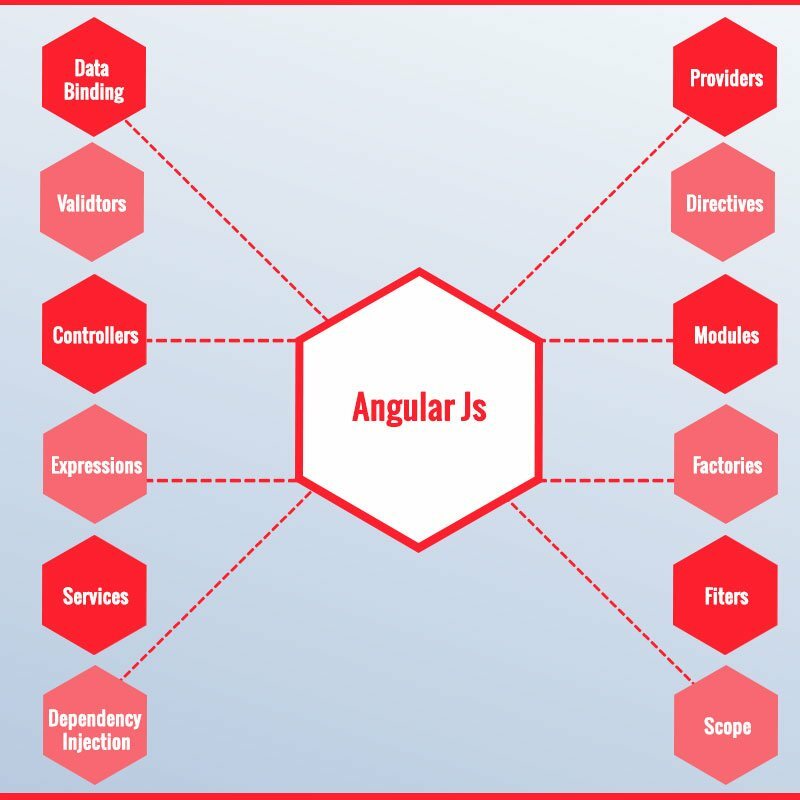 AngularJS is basically an open source web application framework that is maintained by the collaboration of Google along with a community of passionate developers. It helps the user in adding dynamic views in their web application and is blessed with Model-View-Whatever (MVW) architecture and components, with the help of which, it has gained the position of the most preferred framework for the creation of data-driven apps and interactive web applications. 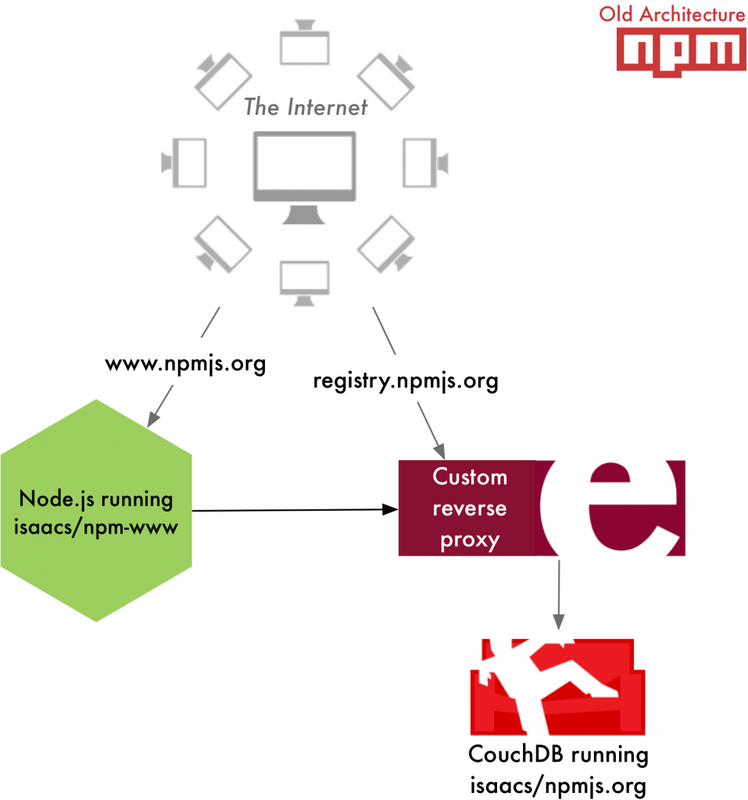 It is a tool-set or we can say a backend platform which interacts with HTML just like Node.js. 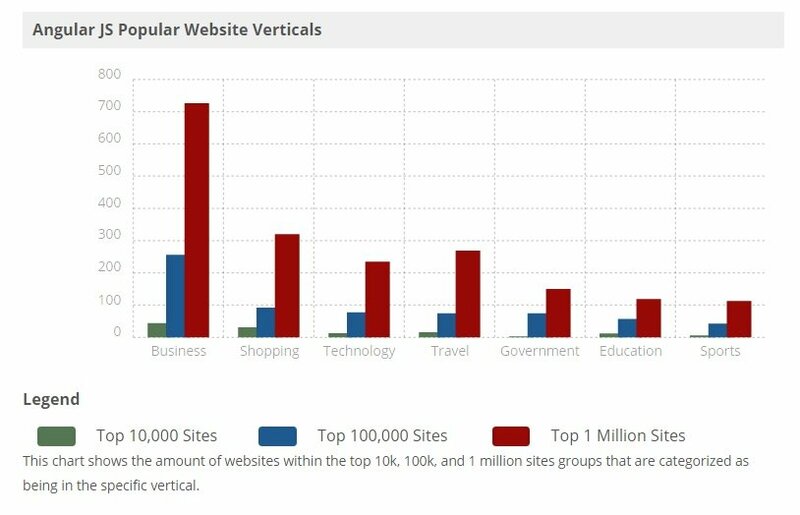 The user will need to implement features differently to engrain cross-browser compatibility, still, HTML extensions use to take care of the differences. Notably, AngularJS v1.3 and above lacks IE8 support, so, if you need that support for your application, you must not go with AngularJS. Cross Platform Hybrid apps or native mobile application development can be done with the help of Cordova, PhoneGap integration and Trigger.io. Responsive modules of AngularJS including angular-deck grid, UI Bootstrap, angular-gestures, and AngularJS responsive directives can also be used for developing mobile websites. It is blessed with an MVW (Model-View-Whatever) architecture and is capable of supporting other patterns too like Model-View-Controller or Model-View-View Mode. It also offers support for Direct DOM manipulation and Dependency injection. Unit testing for AngularJS based applications is very simple. Automated testing aspects of integration, unit and functional testing are also supported in it. It features inbuilt test runner known as Karma, which makes unit testing more easier. 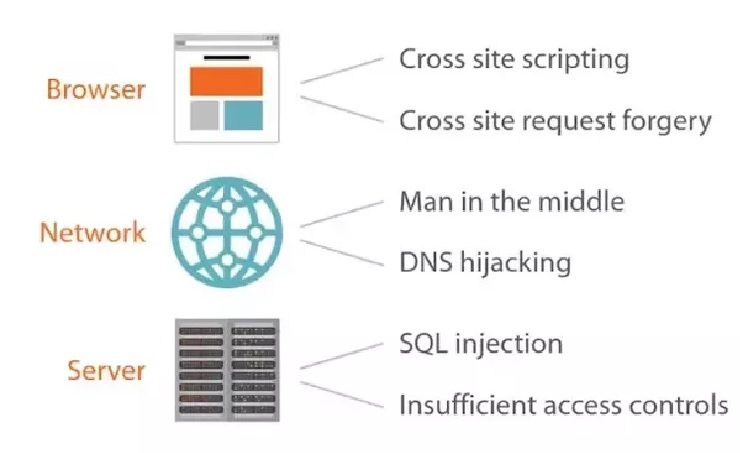 The protector can be used in it for end-to-end testing, which interacts with the application running in a real browser and performs testing operations on it. It also supports Event-driven, Functional, and Object-oriented programming paradigms. Provides support for Scripting languages such as CoffeeScript, Dart, and TypeScript. It lacks official IDE support and IDE field in it use validation. It delivers efficiency along with event-driven, non-blocking I/O model, which has been proved ideal for real-time data-intensive applications running across many devices. 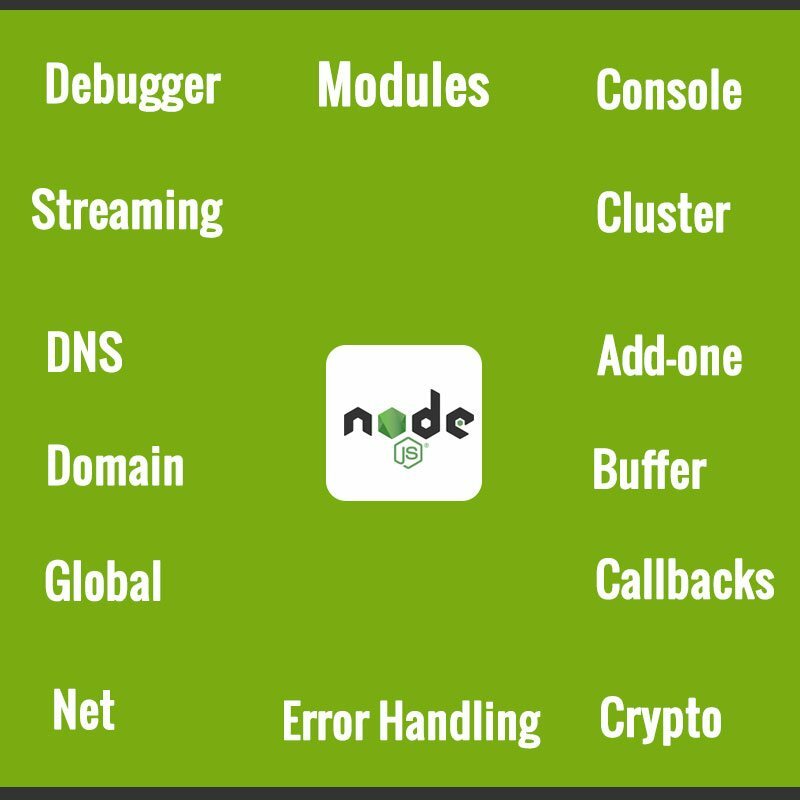 Node.js is a platform, which runs on the server side and can also collaborate with another front-end toolset(s) like AngularJS. It is suitable for rapid development, where applications have to undergo through quick and frequent changes. It is suitable for Enterprises, which is looking forward to improving developer productivity. 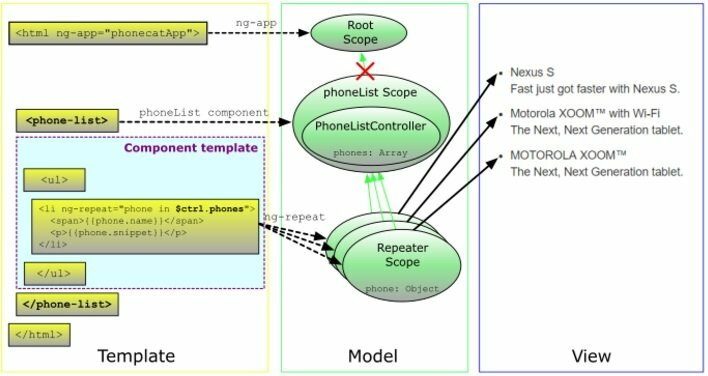 It is blessed with MVC (Model-View-Controller) architecture. Moreover, it also comes with a support of other patterns like Model-View-Presenter or Actors. It comes with a support of Event-driven, Object-oriented, Functional, Concurrency Oriented, Pub/Sub programming paradigms. It provides official IDE support. It supports Ruby, CoffeeScript and TypeScript Scripting languages. 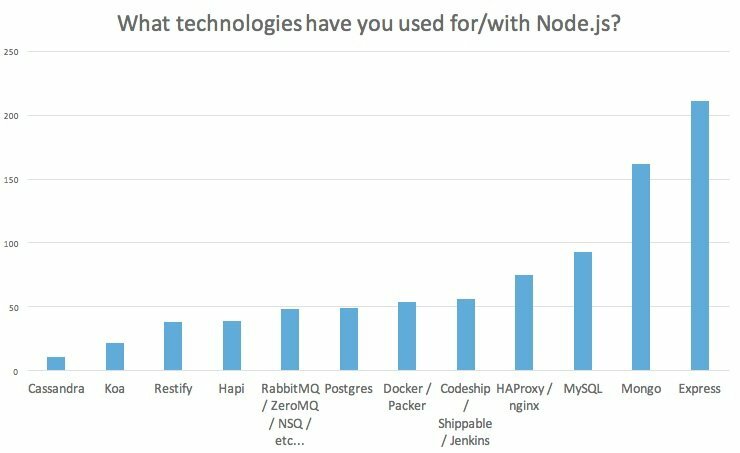 Thanks for reading the AngularJs Vs Node.js. If you have any issue related to the content or information on this blog or you want to share a suggestion then feel free to leave a comment below. One of our team members will revert you back as soon as possible. If you are interested in our Angular and NodeJS development services then kindly contact us using the form provided in the header and sidebar sections, and our project manager will be in touch with you soon.